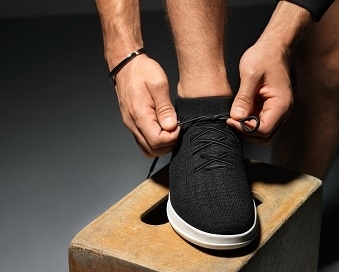 Start-rite Zip canvas shoe. 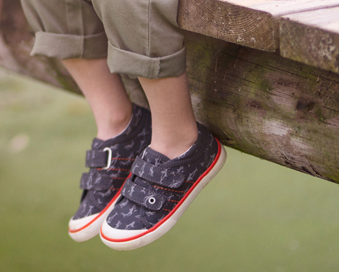 A stylish, versatile shoe with a cute, starfish pattern that is ideal for the warmer weather. 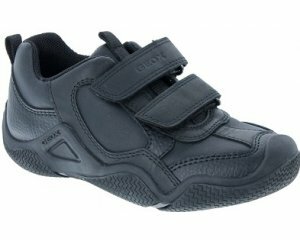 Also featuring a double velcro fastening for an adjustable and secure fit. The durable rubber sole and toe bumper provide plenty of flexibility and also help to reduce scuffs. Machine washable at 30 degrees.